Starfish School of Swimming provides professional swimming lessons in the Oldham and Rochdale area of Greater Manchester. We teach babies, toddlers, children and specialize in teaching disabled children. We are not a franchise for a company with headquarters miles away. We offer lessons at Oulder Hill Leisure due to the fantastic cleanliness of the pool and changing rooms and state of the art facilities. There is plenty of free parking too! Don't leave your child's swimming tuition to chance, use a professional organisation with a proven track record. At Starfish you will be amazed at the rate of your child's progression. But don't just take our word for checkout our Video Testimonials. The children in each class are always matched by age and ability and all our classes are run in line with the ASA National Development Plan for Swimming in the UK. Starfish offers tuition for children from the age of 3 years. We specilise in water confidence, learning through play and stroke efficiency. We have small classes and until the children are competent swimmers all teachers are in the water with the children enabling them to trust the teacher and gain confidence.Starfish operates for 46 weeks of the year as we believe that children learn through routine and consistency therefore we do not close on every school holiday. If you require mobile, fully qualified swimming teachers with years of experience and lifeguard qualifications then we can help. We are available to teach within a 15 mile radius of Greater Manchester, provide our own equipment can help guide your school teachers through the basics elements of teaching swimming. We can also offer classroom sessions on water safety, survival skills and can provide worksheets if desired. Badges and certificates are also available for you to purchase for pupils. All lessons are run in line with the ASA National Development for Swimming in the UK. We also offer consultancy for teaching assistants who accompany disabled children to school swimming. For example you are a mainstream school who use the council school swimming service and you have a disabled child in the class that needs additional help in the pool. Here at Starfish we will offer you a Risk Assessment, Ability Report and specialised lesson plans for the child. This service is very unique but is a valuable tool as swimming is a sport that every child can participate in. Birthlight believes that a lifelong love of water and enjoyment of swimming are best generated by a confident and loving handling of babies in water, by swimming with babies and by imparting gentle progressive methods towards unaided swimming, without ever resorting to forceful conditioning. The sooner a child discovers the freedom of buoyancy and underwater swimming, the more relaxed and independent he or she will be in water. Every baby can become a water baby. Birthlight’s methods have been designed to create an excellent foundation for future swimming, promoting safe practices and confidence. Our classes are also an ideal environment for mothers and fathers to bond with their babies and toddlers, for children to begin to socialise and for whole families to spend quality time together. STARFISH is an innovative series of 6 progressive awards designed to introduce babies from a few months old with the accompanying adult to a water adventure where water confidence and safety skills are introduced. Please refer to the ILSP Resources Manual for further recommendations. The series is undertaken in shallow water with the guardian in the water holding and supporting the baby. Buoyancy aids may be worn but they are not necessary as the guardian is holding the baby throughout. It is important that the baby is also supported properly, including the head; eye contact should always be maintained and words of encouragement frequently given. This programme is designed to be the next stage for swimmers who have progressed through either the STAnley First Steps Series or Octopus Series. The Goldfish series is an exciting series of 3 progressive awards expanding on skills in a fun, progressive, challenging and rewarding way. On completion of the Angelfish Series, learners progress to the Shark Series. This series educates learners in basic water rescue and survival techniques as well as starts and turns for each of the strokes. On completion of the series learners will be able to swim 100 metres. The Octonauts series features six awards that have been designed by STA to keep learners ages 2 to 7 years old, of all swimming levels, motivated at any stage of their aquatic development. These awards focus on the most popular Octonauts characters, including Captain Barnacles and Kwazii, with each award centring around the character’s individual personalities. Teachers can use them multiple times to reward children for specific single achievements and milestones. As a standalone swimming awards programme, the Octonauts certificates and badges can be used to support all learn to swim programmes, not just STA’s. The Rockhopper series is an exciting programme consisting of 9 awards which introduce learners with disabilities to the joy of water. The series develops water confidence and water skills as well as increasing water safety awareness and knowledge. 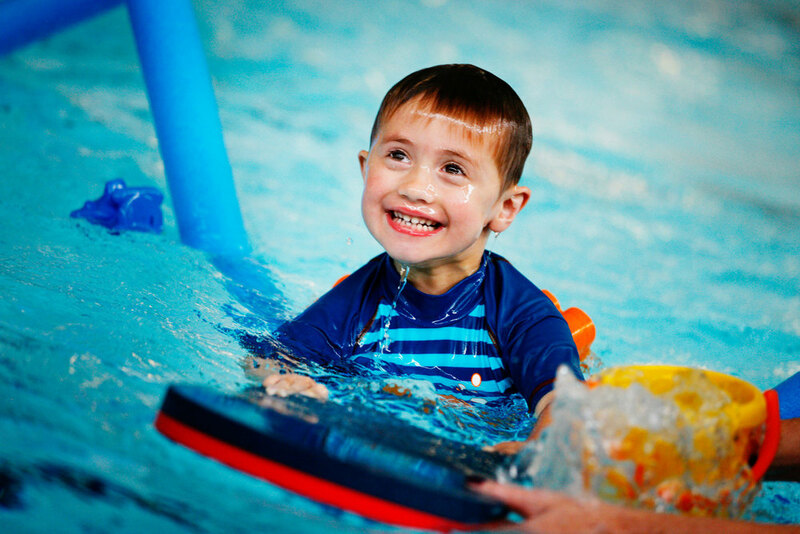 As a standalone scheme, STA’s disabilities awards can be run independently or alongside our full International Learn to Swim Programme. The Junior Medic Programme is a comprehensive course aimed at children aged 8+ years, which covers such issues as what to do if someone has a sprain, broken a bone, has an asthma attack, heart attack or suffers cuts and grazes. STA’s Junior Lifeguard Academy is a survival and rescue training programme that has been specifically created for young people aged from 8 years (for the aquatic programmes, learners must be able to swim 50 metres continuously unaided). Many of the skills do not have to be completed in a swimming pool and can be done at home, club, school or even online. Call 0800 996 1760 from 5am – 11pm daily, or use the form below.